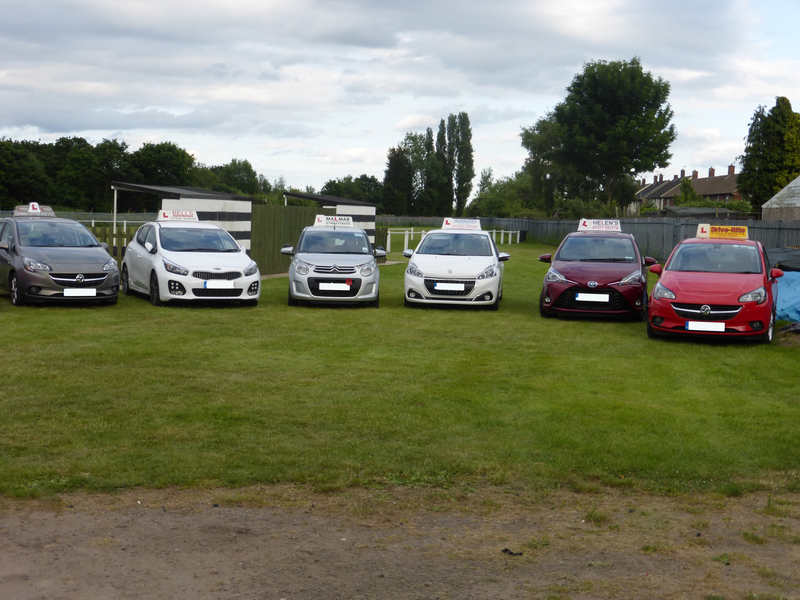 The Barnsley Driving Instructors Association is a collective of local driving schools who are passionate about delivering only the highest standard of driving tuition. 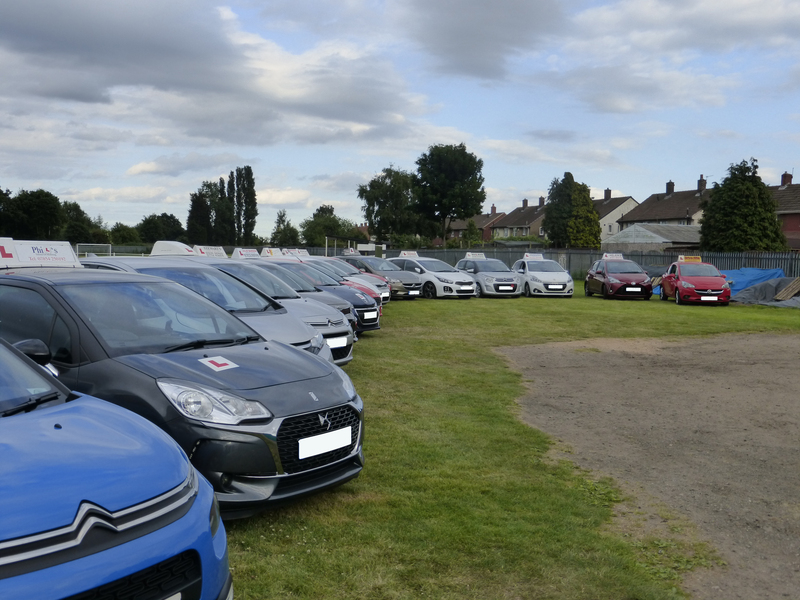 The BDIA is not a driving school, all of our members are independent instructors who unite under the BDIA banner to meet, discuss and learn the latest skills in driving tuition. No matter what your learning requirements are, the Barnsley Driving Instructors Association (BDIA) has the right instructor for you. All our instructors have passed an enhanced CRB check and are highly experienced in all areas of teaching. Excellent service at affordable and competitive prices. Very high pass rates throughout all our members. We cover all areas of Barnsley and it’s surrounding areas. Choose from manual or automatic cars. Choose from Male and Female instructors. Choice of manual and automatic cars available. 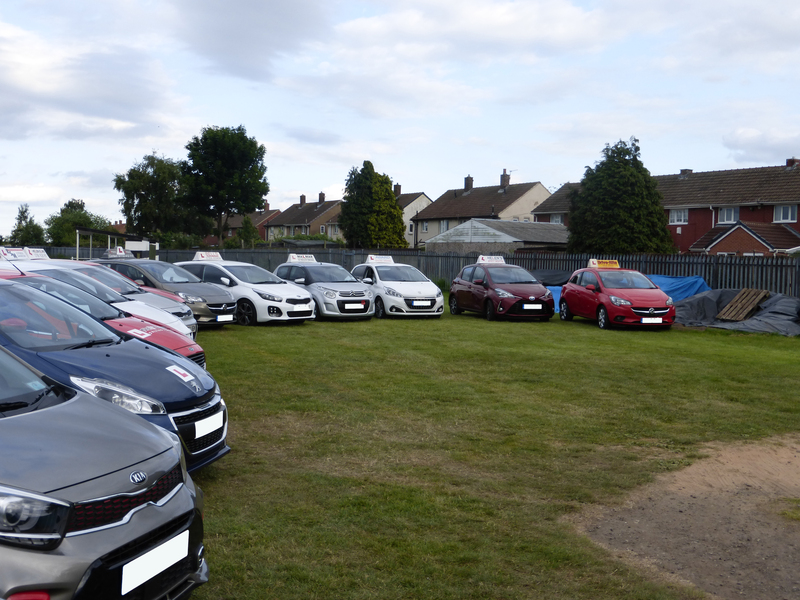 If you are looking for the best quality driving lessons in Barnsley or the surrounding areas then look no further than the BDIA: Barnsley Driving Instructors Association. We have over 100 years combined experience of teaching people to drive in Barnsley and the surrounding areas. We are fully qualified Driving Standards Agency approved instructors – so you can be confident you are receiving driving lessons of the highest quality at an affordable price. If you have already passed your test we can offer motorway lessons and also the Pass Plus course which can dramatically reduce the amount of insurance you pay as a new driver, since we are fully recognised pass plus instructors. Learn to drive with a BDIA member today! All lessons are one on one with a comprehensively insured instructor. These lessons will help you get a head start on all the basics of driving and will fill you with confidence once the time to go on the road comes.